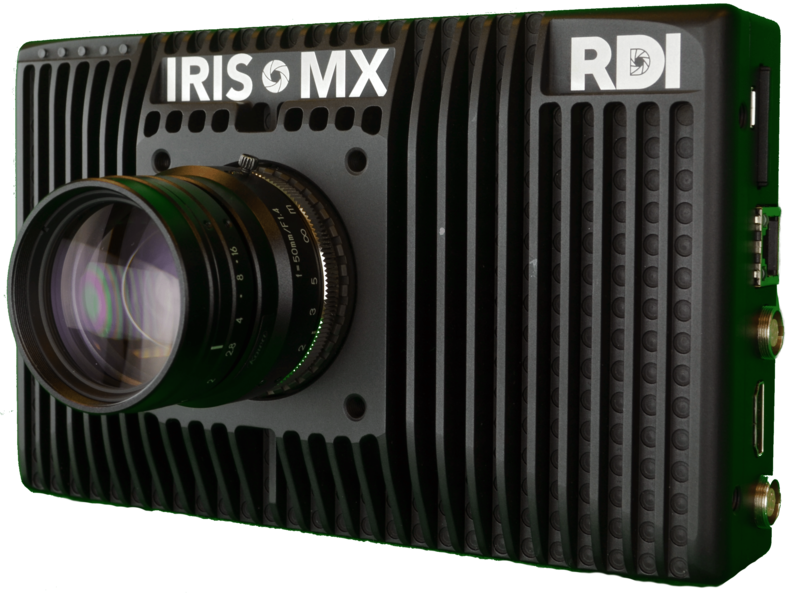 The Iris MX™ from RDI Technologies expands upon its revolutionary Iris M™ product to open up the world of Motion Amplification™ to high-speed applications. Like the Iris M, the Iris MX utilizes the millions of pixels in today’s modern cameras to measure deflection, displacement, movement, and vibration not visible to the human eye. The Iris M covers a wide range of faults in machine condition monitoring but with the addition of the Iris MX, we have you covered no matter what the speed of your machine. Iris MX™ enables a dramatic visualization of the movement. 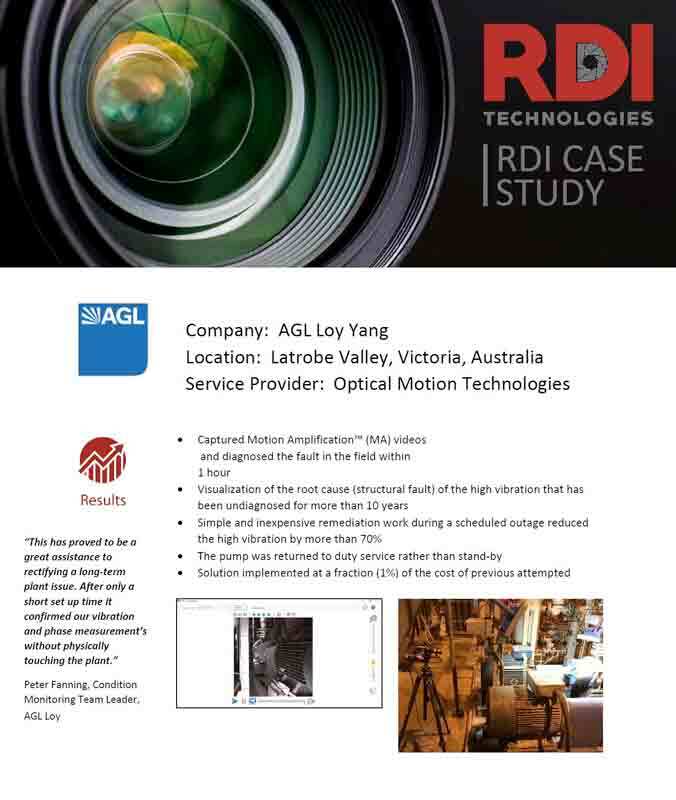 Motion Amplification™ is a proprietary video processing technique that detects subtle displacement and then converts that movement to a level visible with the naked eye. Iris MX™ enhances the understanding of the components and interrelationships creating the movement and provides a communication tool for technical and non-technical resources. 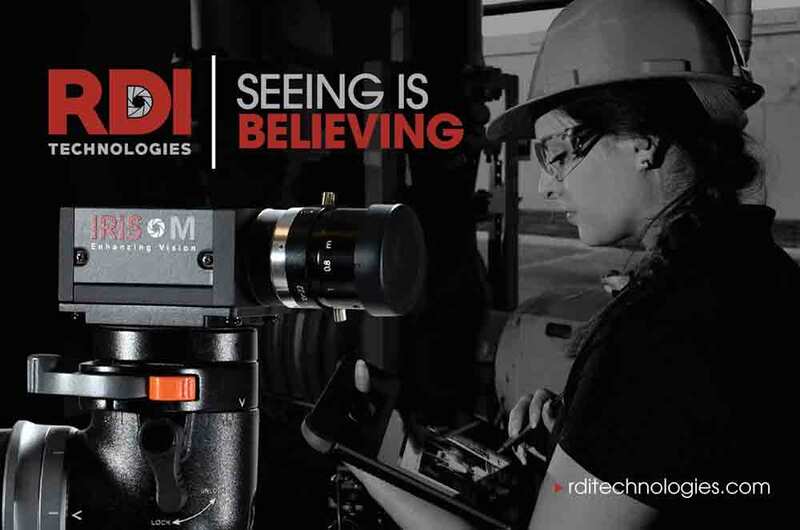 Iris MX™ measures and quantifies mechanical or structural assets that a camera can see with the same accuracy as a contacting displacement sensor. Iris MX™ allows you to filter your data and visualize movement at specific frequencies to find the real source of a problem and position your team to fix it. This software module allows you to draw regions of interest and return a time waveform and spectrum in both the horizontal and vertical directions from those locations. Also included are new features in the acquisition software that assist in making measurements designed for displacement. 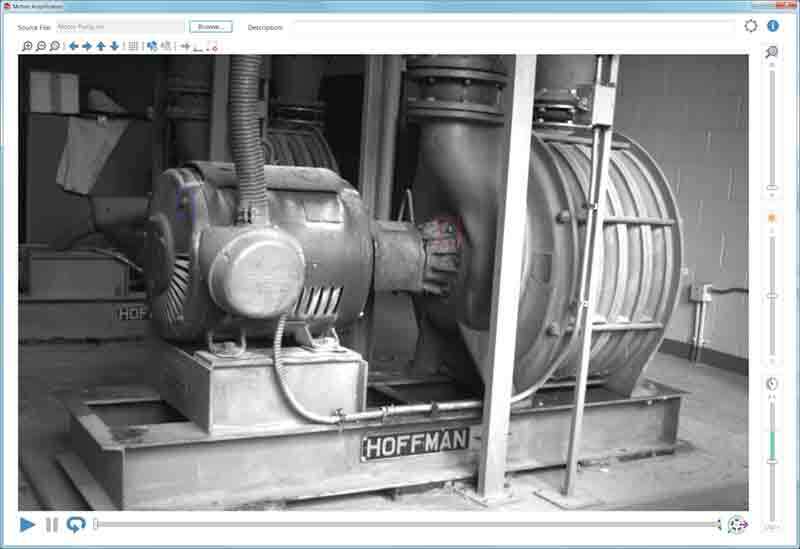 This application allows you to manage all of your Motion Amplification™ data from one place. You will now be able to preview your recordings before opening them, organize your data in a hierarchical structure, and associated files such as PDFs and MP4s with your recordings. Region-Based Motion Amplification™ – Users can overlay shapes to define any region where the Motion Amplification™ software has been applied. Image Thresholds – Users can choose what portion of the camera’s available dynamic range is displayed on the screen and exported into the MP4. The new Motion Studio Update gives you the ability to create more powerful videos with RDI’s Motion Amplification™ software. Add spectra and waveforms to your videos, show multiple views from a single screen, and edit your videos straight from video editor screen. Motion studio gives you all the tools for your reports. The Iris MX™, allows users to isolate individual frequencies in RDI’s Motion Amplification™ software. Combinations of filters can be applied to isolate multiple frequencies. Filtering is performed graphically by the user through a color-coded spectrum. The spectrum represents the displacement for a region of interest in the video data. Simply drag the cursor representing a filter’s cutoff frequency on the spectrum to apply the filters to any frequency. Orbit Plots – Displays motions at a location in the data on an X-Y plot. Simpler ROI drawing – Drawing an ROI with the mouse has been updated to make displacement measurements more intuitive. Record data sets based on time instead of the number of frames. 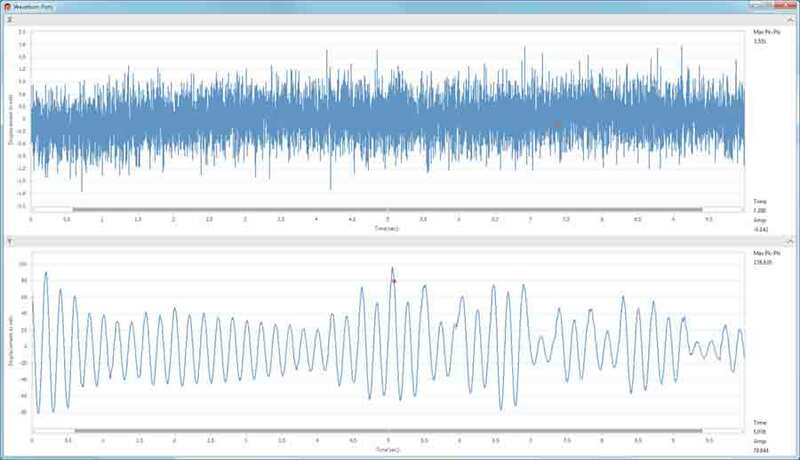 Ability to export time waveforms to .csv files.